expanded to an 18-month (minimum) program, has served over 500 community youth, and now has a team of over 20 volunteer mentors and 10 staff. We are currently serving every male youth on probation in Little Village. In May 2013, ULS also began violence prevention programming to mentor 5th to 8th grade youth referred by local schools. In addition to mentoring, we host more than 10 distinct program sessions each week, with 4 sessions of prevention programming—including group mentoring and sports programs—and 8 sessions of juvenile justice programming—with substance abuse counseling, “life skills,” gang intervention and sports programming occurring weekly on the east and west sides of the neighborhood. The ULS Program has received many awards and recognition, and our model is now being duplicated around the country. 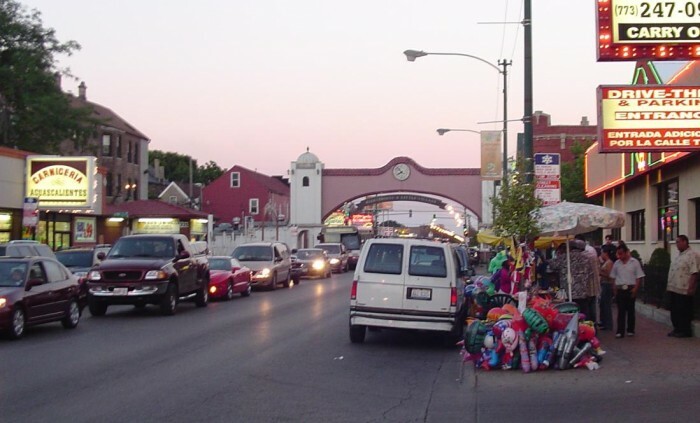 The Little Village (La Villita) community, located in Chicago’s South Lawndale neighborhood, is home to more than 90,000 residents and represents the largest concentration of Mexican and Mexican Americans in the city of Chicago and the entire Midwest. Little Village has a population made up of working-class, first or second-generation Hispanic. The median income for Little Village families is 32% lower than the Chicago median of $38,625, with over one-fourth of our neighborhood’s families living in extreme poverty (with incomes below $15,000). Housing in Little Village is a mix of brick 2- and 3-flat buildings with some cottages, bungalows and frame houses scattered among them. Black, wrought iron fences line homes on just about every block. Little Village is the youngest neighborhood in the City of Chicago with nearly 70% of the population under the age of 35. Little Village has a thriving business district. 26th street creates the second highest tax revenue in Chicago behind the famous Michigan Avenue. Mexicans from all over the Midwest visit Little Village’s vibrant 26th Street retail district for the kinds of products they would find in Mexico. Home to many restaurants that serve the right mix of authentic Mexican food in a festive setting, La Villita is quickly becoming a tourist destination for non-Latinos as well. Though traffic along these streets has increased tremendously, most residents appreciate the business and are interested in keeping the dollars in their community. The rising number of youth in the community creates a demand for better schools, parks, social services, and youth programs. Though in reality our neighborhood lacks these things. In a neighborhood with the least amount of green space per capita in Chicago, access to recreational facilities and open space is limited, forcing youth to play in streets and alleys. The high schools in Little Village have a 50% dropout rate. The lack of recreational space, poor educational outcomes, and large numbers of young people creates a prime environment for the development of gangs and gang violence. Little Village is home to more than 2,000 neighborhood gang members and two major gangs (Latin Kings & Two Six) which divide the neighborhood. 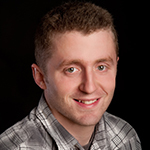 Gangs are a large contributor to the high rates of violence in the neighborhood. The Urban Life Skills Program operates in two locations in the neighborhood and seeks to bring hope to youth and families caught up in the gang lifestyle. We are proud to be a Restorative Justice Hub. Learn more about our philosophy, foundation and values.